Like all epic journeys, the Regional Wine Plan has all the ingredients for creating great memories. Travel through a different Australian wine region in every delivery, tasting the tried and true varieties and exciting new discoveries. Released at a frequency that suits you. How often do you want your deliveries? 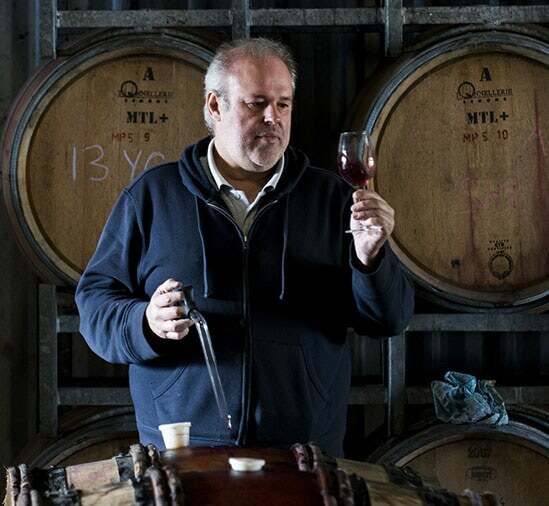 From the cool climates of Great Southern to the famous terra rosa soils of the Barossa Valley, you’ll visit some of Australia’s most established wineries who continue to impress with their incredible quality. You’ll also experience the rise of our smaller wineries, who are proving worthy of a place next to the big brands. 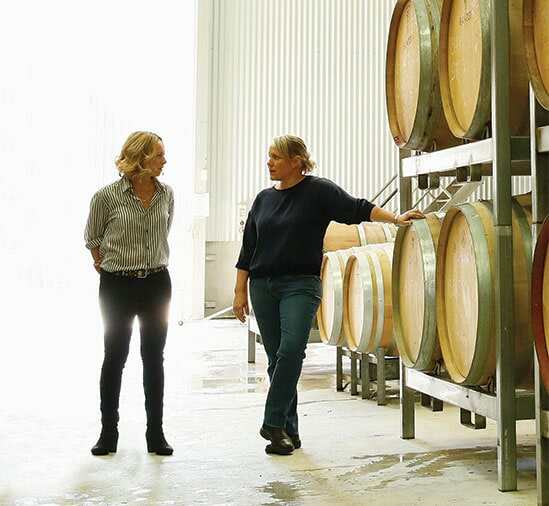 Speaking of new, your wine journey will provide a snapshot of the future, with winemakers experimenting like never before in Australia’s emerging regions. It’s not just each individual wine that you’re guaranteed to enjoy, your experience of the entire world of wine is about to get a whole lot more exciting. To thank you for your loyalty, we’ve put together a great range of Member Benefits that allows you to take your enjoyment of wine & food to delicious new heights! Below is a full list of your rewards, so start getting more from your Membership today – and thank you for choosing Wine Selectors! You’re invited to enjoy our calendar of fun Member Events. Hosted by our wine educators and Tasting Panel members, you’ll discover new cuisine, dine with celebrity chefs, take your wine appreciation to new heights with masterclasses and tastings, plus receive access to discounted tickets to the Good Food and Wine Show and more! Enhance the enjoyment of each of your wines by learning more about where they come from, who crafted them, the individual aromas and flavours, and which dishes make a harmonious match with your Tasting Notes included in every Cellar Door Release selection. You’ll receive a Selector Magazine in every case. The multi award-winning Selector magazine provides the ultimate food and wine inspiration. Soak up the stories of Australia’s most exciting food and wine personalities, expand your culinary repertoire via gorgeous recipes, let local wine regions lure you in with their delicious appeal, and get set to jet off to incredible international travel destinations. As a Wine Selectors Member, each year you will receive a copy of our exclusive Food and Wine Matching Calendar valued at $19.95 RRP. It features 12 of Australia's most impressive wineries and their restaurants who each present a wine and recipe, bringing the cellar door experience to you with a whole year filled with incredible wine and food experiences. With Members Extras you’ll enjoy discounts and offers at cellar doors, restaurants and accommodation venues throughout the wine regions of Australia. Simply visit wineselectors.com.au/MembersExtras to search for offers in the region you’re visiting, redeem the ones you want to use, and head off on your travels. Our dedicated team of wine advisors are available to take your call or enquiries about anything to do about wine. From helping you chose the right wines for you and placing an order, to tips on storage and cellaring, food matching and styles, they’re your personal wine experts! At the heart of Wine Selectors is our expert Tasting Panel who are dedicated to selecting the very best in Australian wine. Including winemakers, wine show judges and wine educators, the Panel brings a combined experience of 140 years to every selection. The Panel regularly heads out and about, visiting vineyards and wineries throughout Australia. On their travels, they’re constantly on the lookout to unearth hidden gems, exciting new styles and the latest wine trends for you to enjoy. In total, we work with over 500 Australian winemakers, including regional icons and fresh new talents, and every one has a story. Whether it’s a family tale of dedication to the vines or a passionate individual who puts their best in every bottle, we personally get to know them all, so you can too. The wines are exceptional and I’ve never had a bad bottle of wine. It’s fantastic to taste wine from so many different regions. Plus, the Wine Selectors Selector Magazine is great reading. After tasting some wines at the Easter show, we joined a 12-week subscription. Each box is filled with a regional selection, all tasted and rated by the Tasting Panel. The offer sounded too good to be true; but after enjoying seven cases in the past 12 months (it was so good that we ordered more along the way), they definitely hold up to their marketing promises. Wine Selectors mixed dozens are always wonderful wines from different regions. It’s a great way to learn about regional specialties and the wines also make delicious gifts. Q. What is a Regional Cellar Door Release? 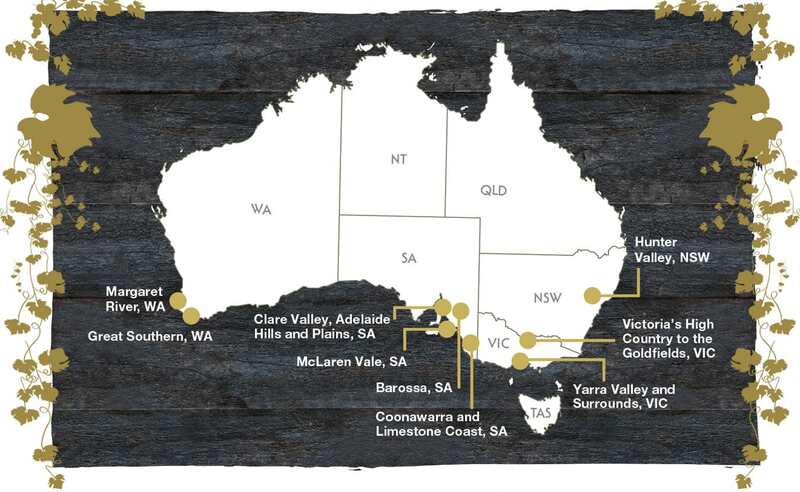 Our Regional Cellar Door Releases take you on an exciting tasting journey throughout Australia's 12 major, premier wine producing regions in every delivery, celebrating the tried and true varieties and exciting new discoveries, released at a frequency that suits you. As member you will receive wines of a different wine region in every delivery, taking you on a journey throughout Australia's 12 major, premier wine producing regions. You will benefit of incredible savings with a minimum of 20% off bottle RRP. In addition to your wine you will also receive extensive tasting notes to learn more about the wines, wineries and mouth-watering food matches – and you will be able to access many other exciting Member Benefits! Q. What mix of wines & regions will I receive? With a selection of over 3,000 wines of over 500 Australian wineries, we will present you with a unique tasting experience in every delivery. You will travel through a different wine region in every delivery, taking you on a journey throughout Australia's 12 major, premier wine producing regions. 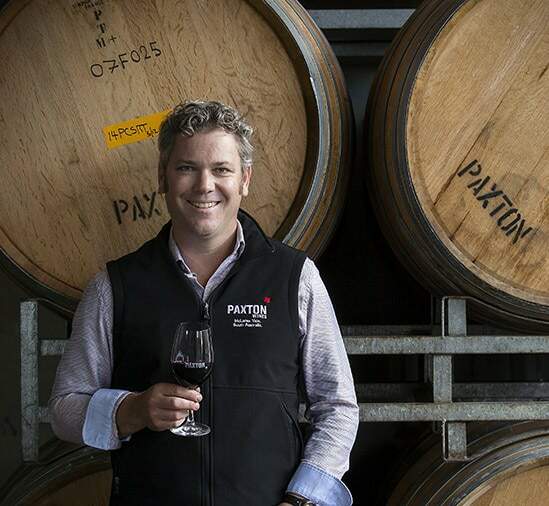 Whether it's Coonawarra, Clare Valley, Barossa Valley, Hunter Valley, Margaret River or the Mornington Peninsula, you'll discover some of the leading wines, varieties and styles that hail from each region's major producers and boutique wineries. The order of region deliveries can vary depending on the month of sign up. Q. What’s included in the membership? As a Member, you’ll receive up to six (6) free Selector Magazine copies in your wine deliveries and one (1) copy of our exclusive Food and Wine Matching Calendar each year. You will get exclusive access to many amazing deals across Australia and will be invited to meet great Australian winemakers, discover exciting new wines and dine out with celebrity chefs at our Member Events. All this for only $22 a year! Q. Can I change the frequency of my delivery? The frequency of our Cellar Door Releases can be customised to suit your needs. You are also free to skip or hold a delivery at any time. To make a change to your customized delivery, give our Customer Service Team a call on 1300 303 307, 8.30am–6pm, Monday to Friday. Q. How do I change my wine style preferences? To change your varietal preference, give our Customer Service Team a call on 1300 303 307, 8.30am–6pm, Monday to Friday. Q. Can I manage my Cellar Door Releases online? 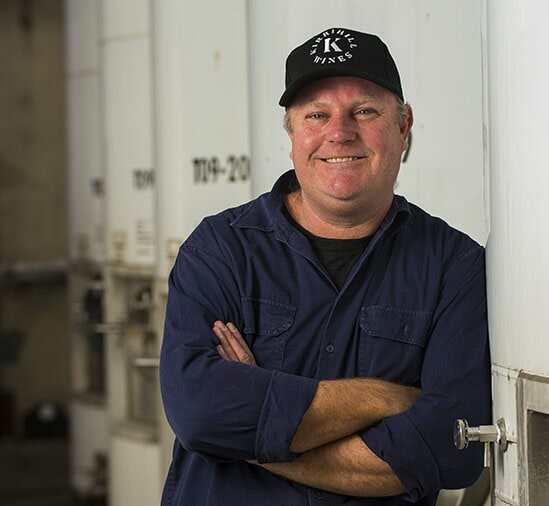 You can view your regular wine delivery program online, however, if you wish to change your varietal preference, or alter your contact details, please call our Customer Service Team on 1300 303 307. Please note, changing you wine preferences in your online account does NOT update your deliveries. Q. How do I cancel my membership? Our Regional Cellar Door Release is completely flexible. If you are unable to take a delivery, let us know at your earliest convenience. There is no financial catch if you decide to skip or stop your deliveries. To cease, make a change or customise your delivery, give our Customer Service Team a call on 1300 303 307, 8.30am–6pm, Monday to Friday.